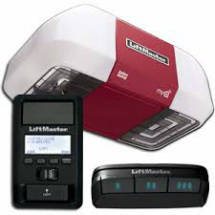 Direct Overhead Doors is a family owned and operated full service garage door and opener company. 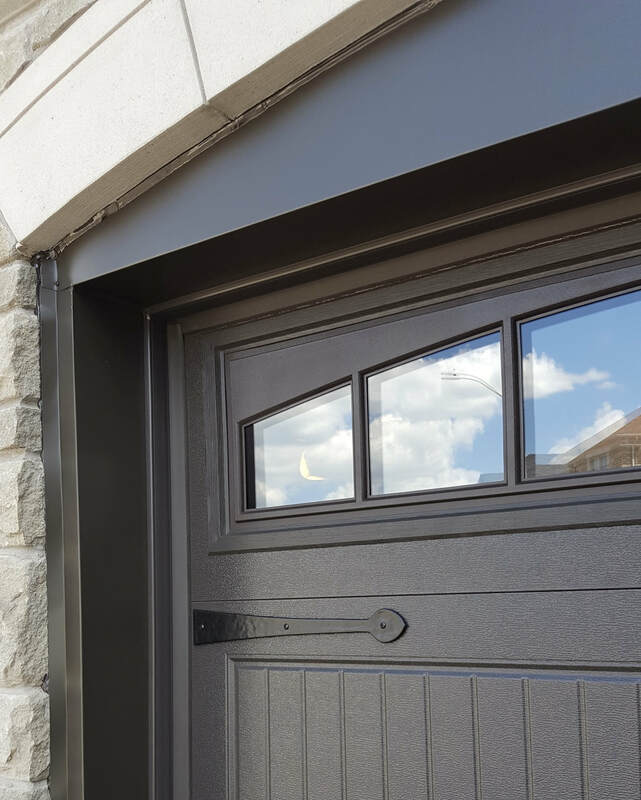 Serving the GTA and surrounding areas for over 15 years Direct Overhead Doors has become one of Toronto's leading garage door and opener suppliers offering quality garage door products at great value. By using 100% North American products, we are able to provide excellent quality which services the residential and commercial market. Whether you are looking to replace an existing garage door or are working in new construction we encourage you to give us a call. At Direct Overhead Doors. 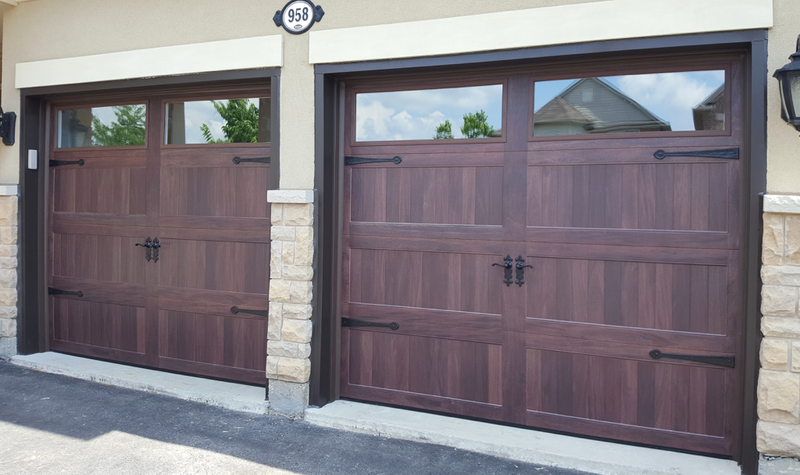 GTA's Best Garage Doors, the customer comes first. It is our mission to provide a wide range of products and services that fulfill your individual needs. We pride ourselves on building lasting relationships with our customers. We are committed to helping you make the right choice!